The Gionee M6 sports a 5.5-inch, AMOLED screen, 1080 x 1920 display, and 4GB of RAM and 32GB, 64GB or even 128GB of internal storage, all powered on a massive 5000 mAh battery. While its bigger brother, the Gionee M6 Plus features a 6.0-inch AMOLED screen, 1080 x 1920 display, even the same RAM and internal storage as the M6, and is powered by an enormous 6020 mAh battery. 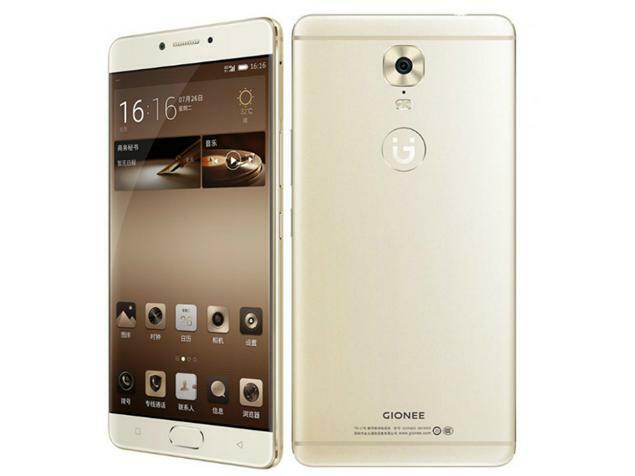 The Chinese company, Gionee has made mobile security the highest priority with its newest smartphones, the M6 and the M6 Plus. With a 128-bit hardware encryption chip is detailed in the phone, making it the first mass produced phone to sport such. These support claims by the company that the Gionee M6 & M6 Plus are the safest smartphones in the world. If you're particularly worried about your device being hacked by cybercriminals, these Gionee new makes should be able to please you. Taking a look at the design and feel of these devices, the M6 and M6 Plus looks pretty much the same as any premium 2016 devices. But they are little thicker and heavier than most of their rivals; the M6 is 8.2 mm thick and 6.3 oz heavy, while its big brother, the M6 Plus is 7.5 oz heavy and has the same thickness. This is due to the fact that they both come with big batteries – M6 comes with a 5000 mah battery while its big brother comes with a 6020 mAh battery. Tests show these devices should last over two days with normal usage. 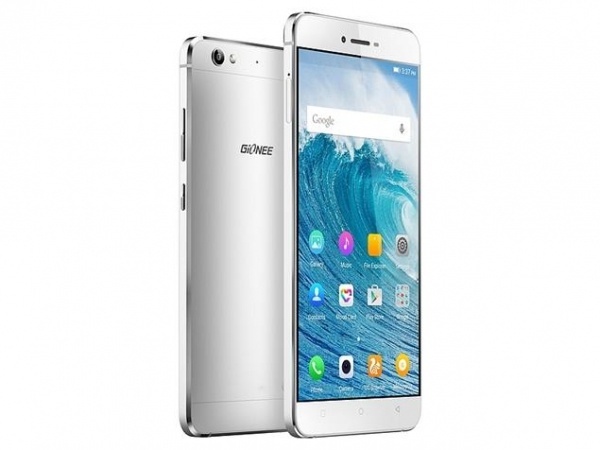 The Gionee M6 is powered by a MediaTek MT6755 Helio P10 chip, and runs on the Android OS version 6.0 (Marshmallow). The M6 Plus also runs on this same platform, but features 16MP and f/1.8 lens with its rear camera. While the M6 features rear camera of 13MP and f/2.0 lens, Both devices feature a 8MP front-facing camera. The Gionee M6 comes with a standout feature which is an app, Private Vault – all the top secret info (photos, texts, documents, files) that no one can have access to are kept, which is saved on the encryption chip. You can unlock this app only through your fingerprint or PIN. There's also a cool funny feature, anti-location tracking – allows you to upload a photo to Instagram and tag it in Dubai when you’re in Lagos. It is getting harder to drop US$600 or US$700 on an Apple Samsung phone when Chinese OEMs are selling solid-to-great devices – like the Gionee M6 and M6 Plus, for nearly half the price.